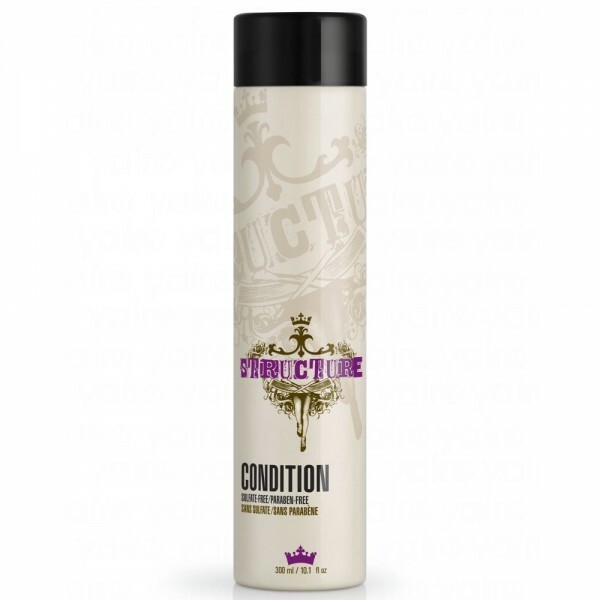 Make styles conform to your imagination with STRUCTURE CONFORM HARD CLAY, the latest must-have product from the red hot salon range synonymous with spontaneous styling and staying power. 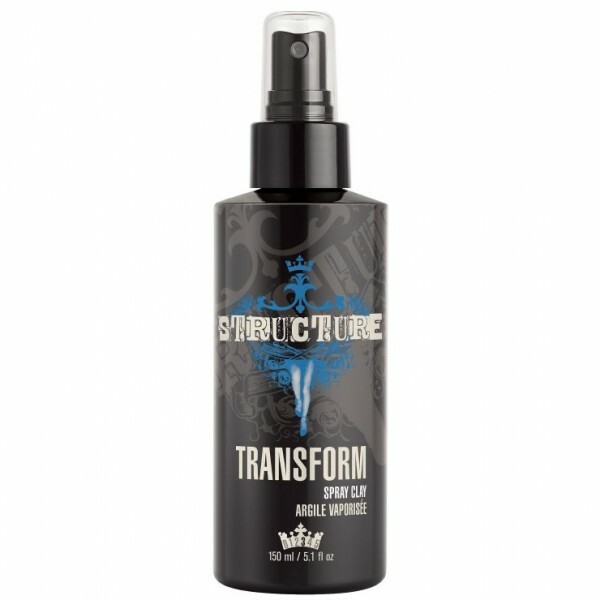 Good for short to medium lengths and all textures, especially thick, coarse hair. Great for giving fine hair body and hold. Rub clay into hands and fingers, warming up the product to make it workable. Work through dry hair and style. On fine hair, apply a small amount at first and work into hair, then add more until you reach your desired result. 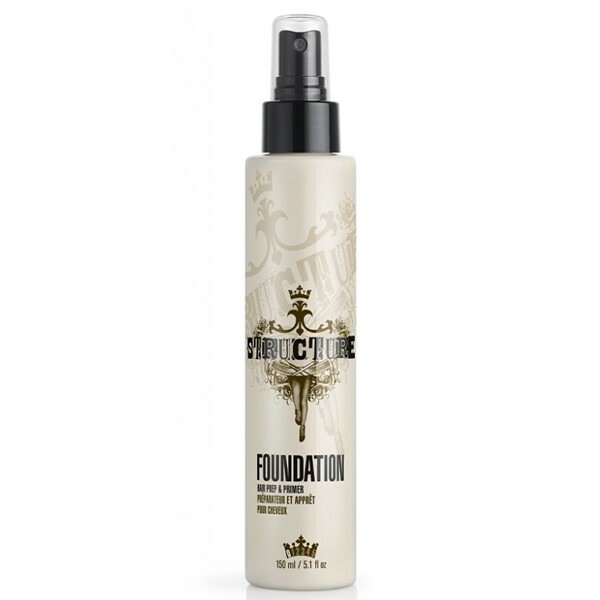 Lightly apply on ends of hair after other STRUCTURE stylers for final definition. After hair is dry, apply more crème to define and separate.